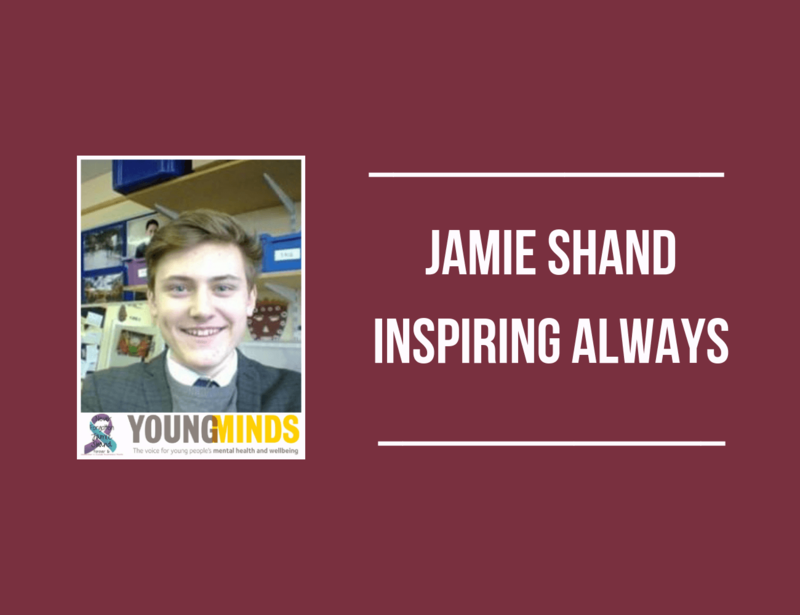 Today, GodfreyMartin remember Jamie Shand. 4 years ago today, Jamie was 16 when he took his own life during the Easter holidays 2015. Jamie attended Beths Grammar School in Bexley, he was artistic and creative with a great sense of humour. He was a talented musician, his favourite instrument was his drum kit. His family had no idea he was struggling with his mental health and he showed no signs of being suicidal. On this day, Jamie’s family and friends wear burgundy, which was his favourite colour.